Despite a bipartisan backlash against a White House commission's request for information about states' voter rolls, Gov. 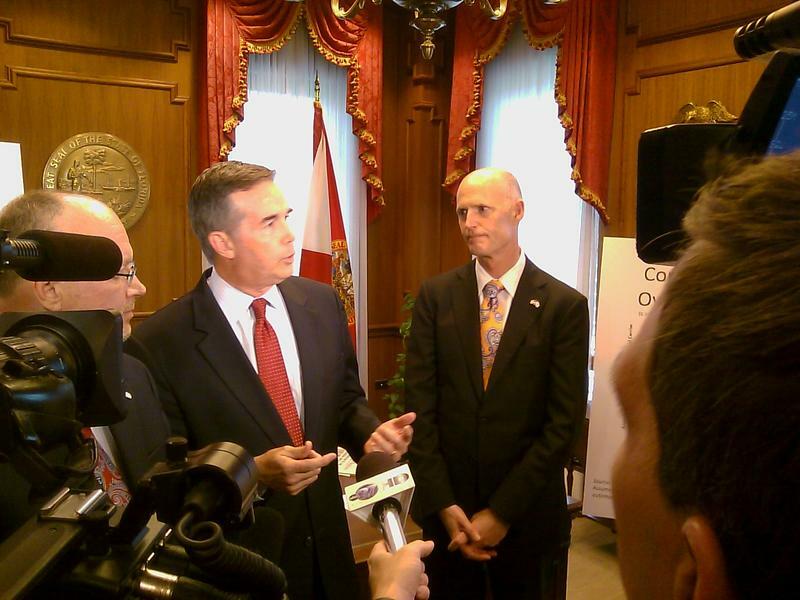 Rick Scott's administration is still not saying whether Florida will provide the potentially sensitive information. Last week, the Presidential Advisory Commission on Election Integrity issued letters to state elections officials asking for a variety of information that could be culled from voter rolls "if publicly available under the laws of your state." 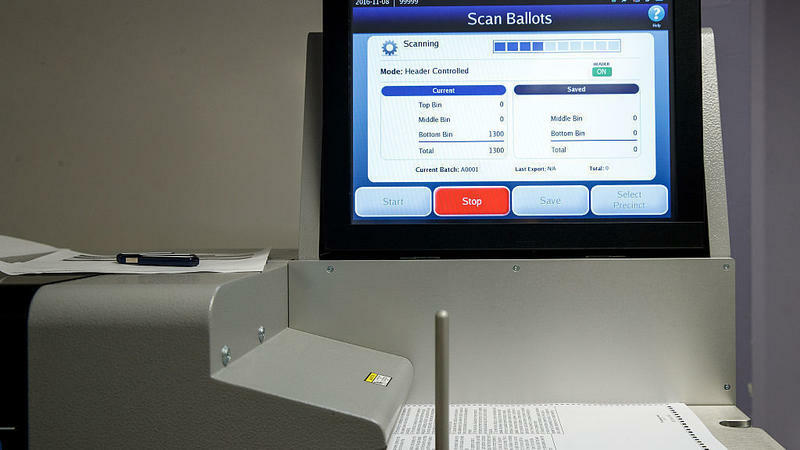 The information included the names of registered voters, their addresses, partial social security numbers, voting history and felony convictions. On Friday, Scott said he hadn't seen the letter. On Monday, a spokeswoman for his office referred questions to the Department of State. "We have received the letter," a spokeswoman for the agency wrote in an email. "We are reviewing it." The nonresponse from Florida officials comes as counterparts from around half of the states have publicly declined to give the commission all of the requested information requested. Notably, Kansas Secretary of State Kris Kobach — who, as vice chairman of the commission, wrote the letter — reportedly said his state would be unable to comply with the entire request because some of the information is not publicly available. Mississippi Secretary of State Delbert Hosemann, a Republican like Scott and President Donald Trump, was more blunt in a statement issued by his office last week, even as Hosemann said he hadn't received the letter yet. "My reply would be: They can go jump in the Gulf of Mexico and Mississippi is a great State to launch from," he said. But the request could also put Scott in a delicate political situation. The governor is a close ally of Trump, and is considering a run against U.S. Sen. Bill Nelson in 2018. And Trump, who narrowly won Florida in November, condemned states that rebuffed his commission over the weekend. "Numerous states are refusing to give information to the very distinguished VOTER FRAUD PANEL. What are they trying to hide?" Trump wrote on Twitter. The Florida Democratic Party has called on Scott to turn out the request for the information. Democrats across the country have said that Trump's uncorroborated claims that millions of people voted illegally in last year's election are meant to set the stage to attack voting rights. 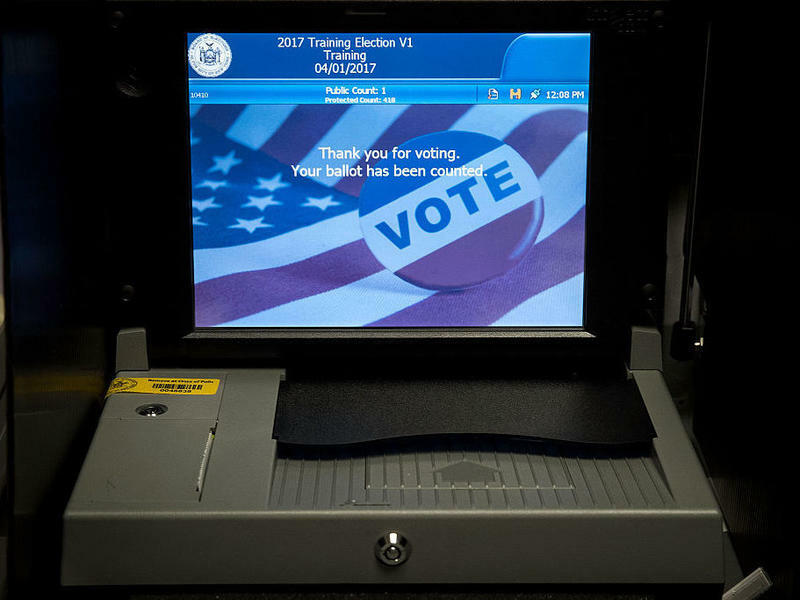 "This commission facilitates a dangerous and false narrative that voter fraud is rampant --- this is a thinly veiled attempt at justifying national voter suppression," said Johanna Cervone, a spokeswoman for the party. "Every responsible elected official should reject this farce of a commission immediately." All three Democratic candidates for governor — Tallahassee Mayor Andrew Gillum, former Congresswoman Gwen Graham and Winter Park businessman Chris King — have also slammed the commission. In a letter to Scott, Graham said the panel "was created to stroke President Trump's ego." 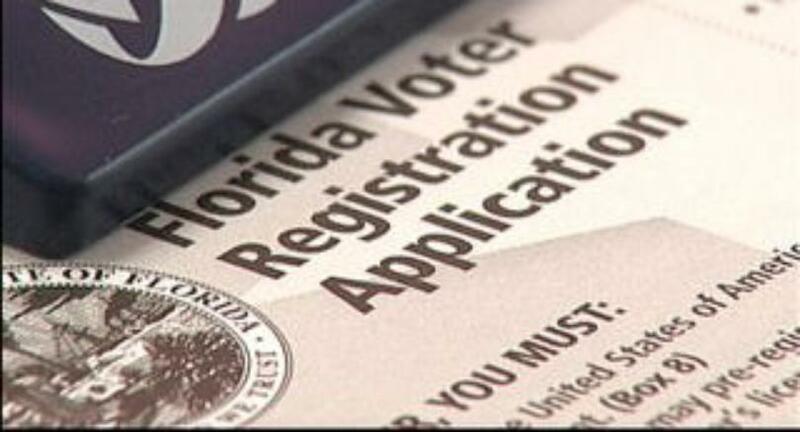 "As your administration learned after its costly, partisan attempt to purge our state's voter rolls, there is no evidence of significant voter fraud in Florida," she wrote. "With these facts in mind, it would be irresponsible to send sensitive data on Florida voters to President Trump's phony commission." Fewer felons are getting their voting rights restored under Governor Rick Scott than in the past two administrations. Attorney Brittnie Baker said Scott has denied her clients the right to once again vote because of traffic violations or admitting they drank or used drugs.